What do you get when you add fruit and sushi? 'Frushi'! If you want to get creative in the kitchen and fancy learning how to make sweet sushi, look no further! 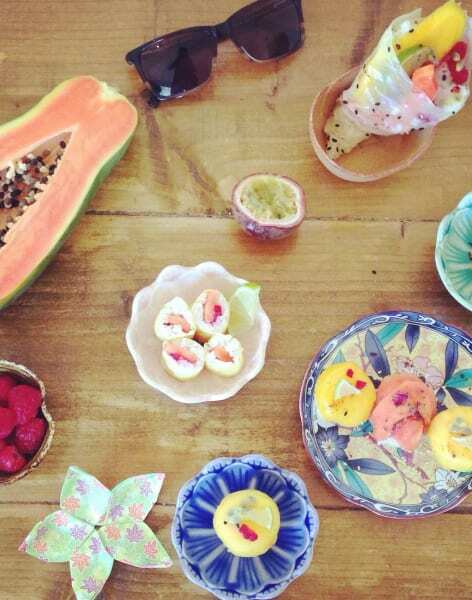 Alice Sushi Art in Highgate has just the class for you. During this class you will be learning how to make a variety of beautifully presented sushi, using fresh seasonal fruits which are perfect as a healthy and refreshing sweet option or a visually impressive dessert. No experience is needed as your guide, Alice, will show you all the steps involved in making temari (small ball-shaped sushi), coloured soy paper maki, temaki (hand rolls) and gunkan (battle-shaped pieces). She will also be on hand to answer any questions you might have when it's your turn to have a go. You will be making your frushi with fresh fruits including mango, papaya, raspberries, blueberries and many others. Following this, Alice will show you how to enhance the flavour and decorate your frushi with a mixture of black or white sesame seeds, passion fruit, lime, lemon, cacao nibs and even chilli flakes! This course needs to be arranged on a bespoke basis so get in touch using the Request an Alternate Date. If you somehow manage not to eat your frushi during the session, you can take it away to enjoy later, but if you do eat it during the session (we wouldn't blame you) do not panic. We will send you away with a free sushi mat, so you can make more once you get home! These classes are bespoke so get in touch to find a time and date that suit you! Japanese Yubari cantaloupes are the most expensive fruit in the world; two melons once sold at auction for $23,500! 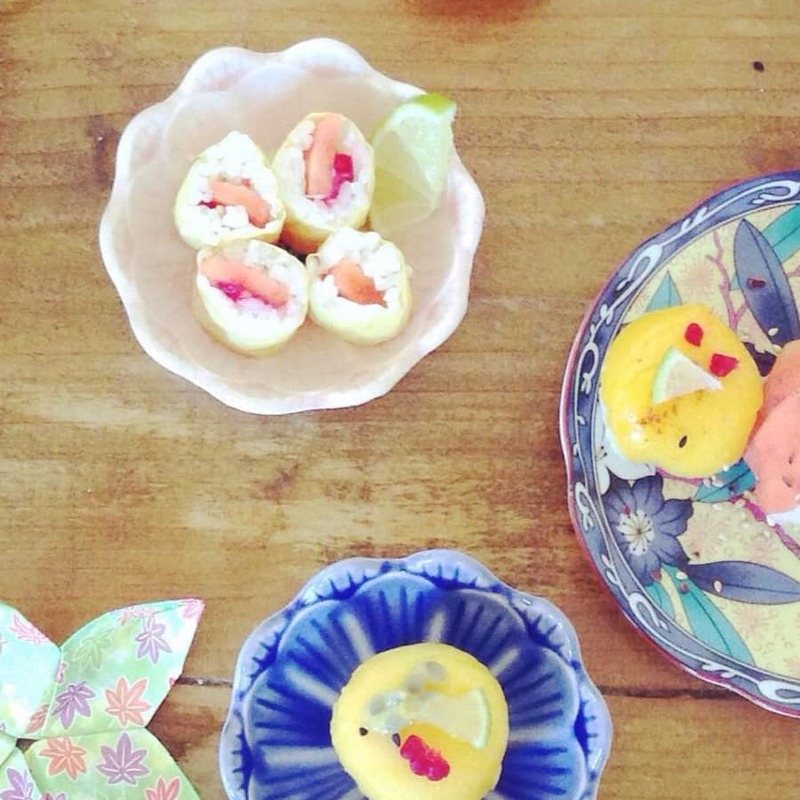 ailor made sushi, bento and origami workshops and private events. Having lived in Japan for two years, Alice developed a keen interest in Japanese food and culture, especially sushi and origami. After covering the basics in Japan, Alice continued to practice sushi and origami making back in the UK. Alice puts a strong focus on creativity, experimentation and having fun. 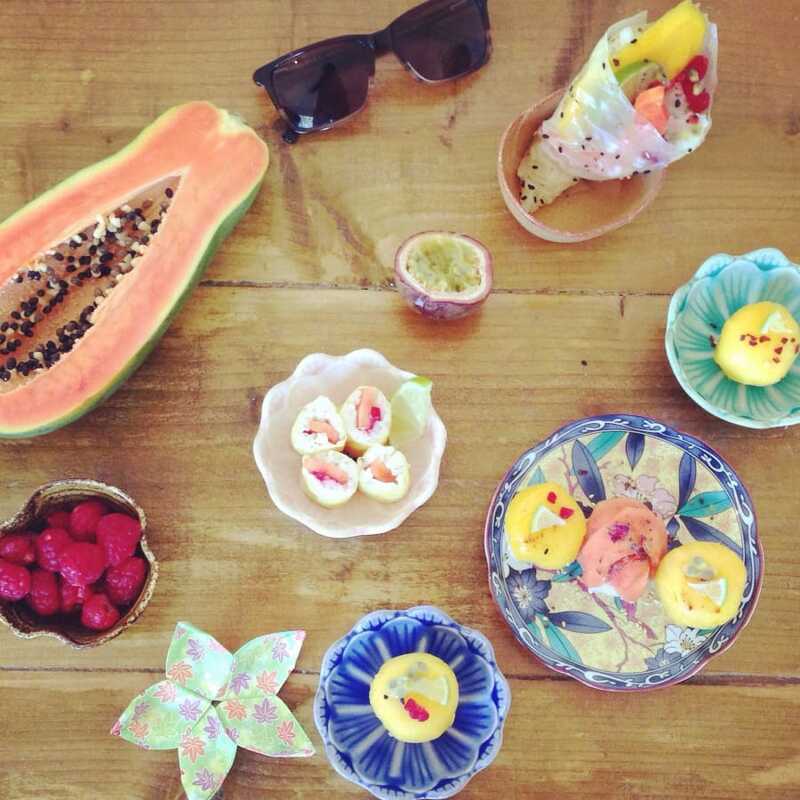 In Alice’s sushi classes, you can experiment with both modern and traditional flavours, ‘frushi’ (fruit sushi) and even character bento. Alice has over four year’s experience of teaching adults and children of all ages and regularly hosts tailor made parties, children’s events and classes that can include both sushi and origami or just focusing on one.